If you have a small or narrow block of land, the Electra is the perfect solution. 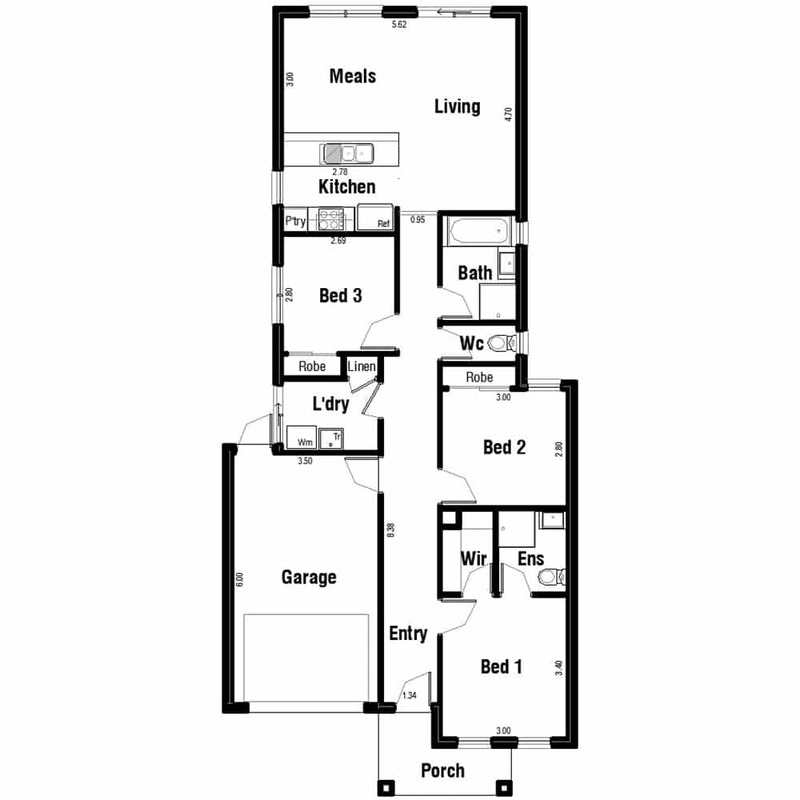 The Electra range of homes are designed to make the most of narrow and short blocks of land. They are optimized to suit 8.5, 10.5 or 12.5 metre wide blocks which feature in many new subdivisions. They suit short blocks of 25 or 28 metres. There is no compromise on quality. The Electra series includes most of the Deluxe Inclusions found in our larger designs: 2550 ceilings, double glazed windows, LED downlights, solar/gas HWS, 20mm stone benchtops to kitchen, sectional panel lift garage door and so much more. The Electra series brings Orion Homes signature luxury finishes and intelligent design to this compact home. 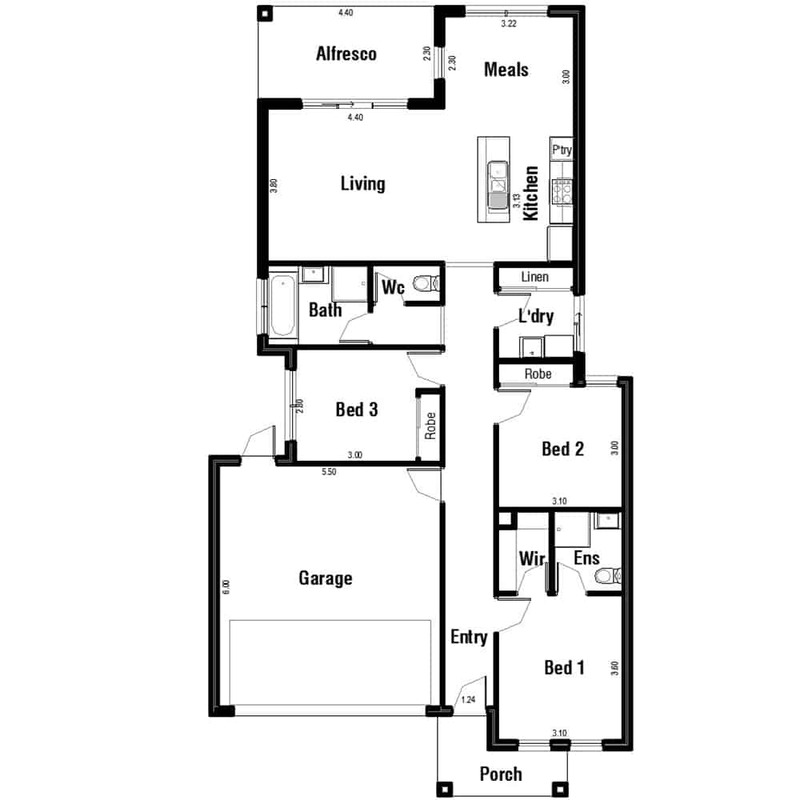 Price includes standard floorplan with modern facade option. Images are for illustrative purposes only and may depict upgrade options and homes as displayed. The price does not include landscaping, blinds, furniture and other decorative items. Facade images are to be used as a guide only and may show decorative items not included in the base price including driveway, paths, fencing, landscaping, furnishings and upgraded garage door and roof coverings. 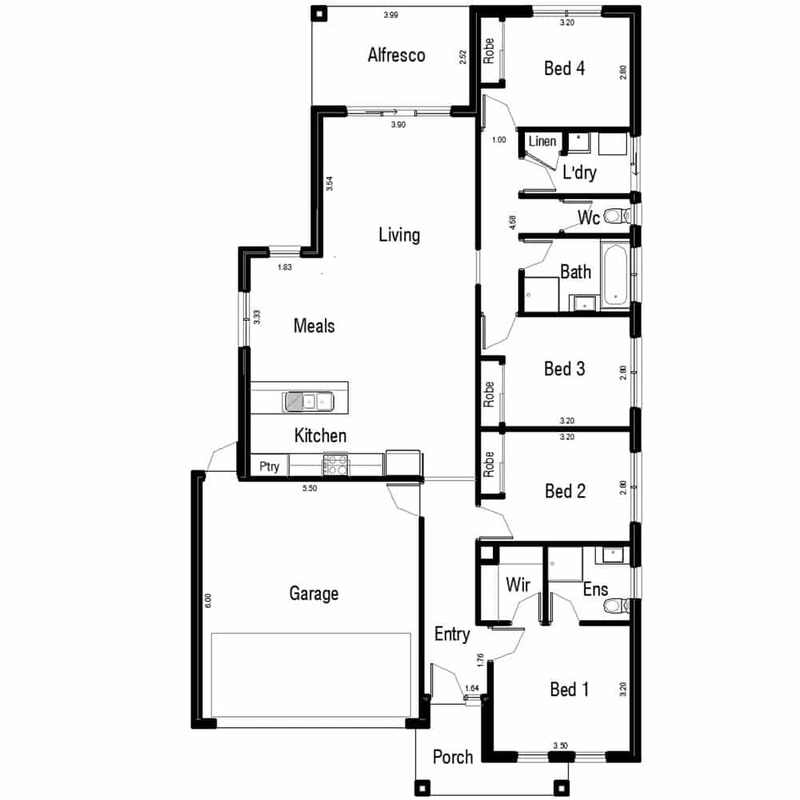 Please ask your New Homes Consultant for house specific drawings to assist you in making your choice. We can help you achieve your dream and find you the perfect block of land. If you wish to make an enquiry or to speak to one of our sales consultants contact us today.